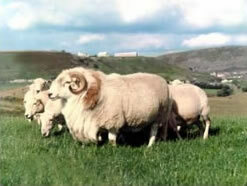 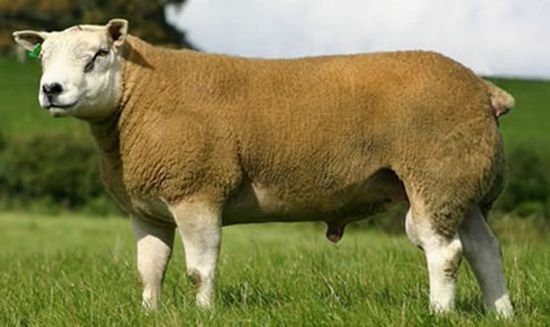 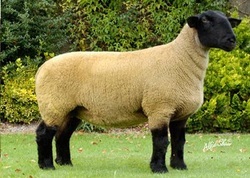 Tal-y-Bont Welsh Mountain Breed Champion: A & R Tay, Shearling Ram. 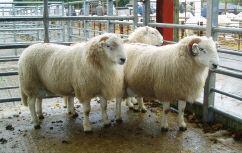 Tal-y-Bont Welsh Mountain Reserve Breed Champion: R. Jones, Shearling Ram. 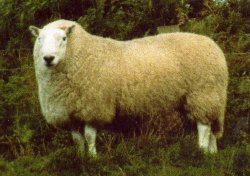 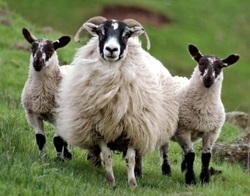 Torddu Badger Face Welsh Mountain Reserve Breed Champion: D & W Crew, Ewe Any Age.